Criminal Minds/Supernatural Crossover. Random!!. 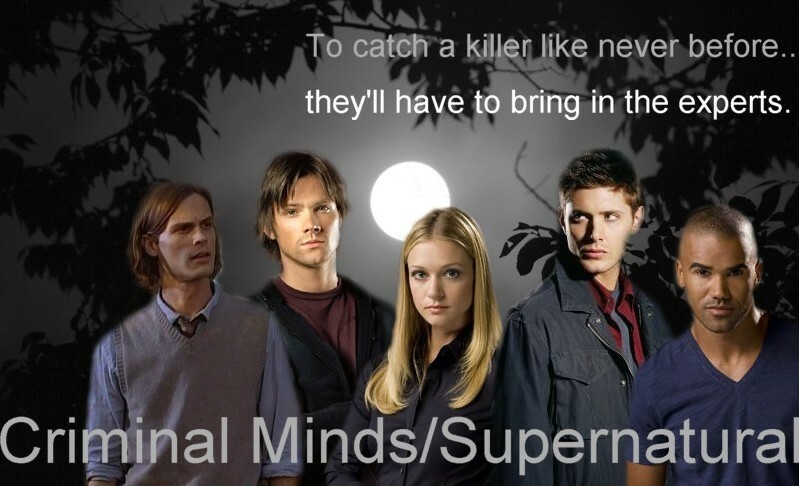 HD Wallpaper and background images in the ক্রিমিনাল মাইন্ডস্‌ club tagged: criminal minds supernatural. This ক্রিমিনাল মাইন্ডস্‌ fan art contains প্রতিকৃতি, ধনু, and চতুর. There might also be সুবেশী ব্যক্তি, মামলা, প্যান্ট স্যুট, pantsuit, and ব্যবসা উপযোগী.